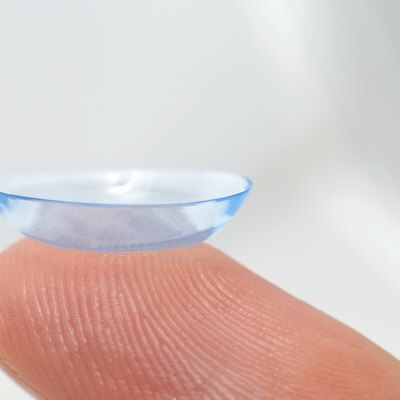 Can You Take Showers Wearing Contacts? 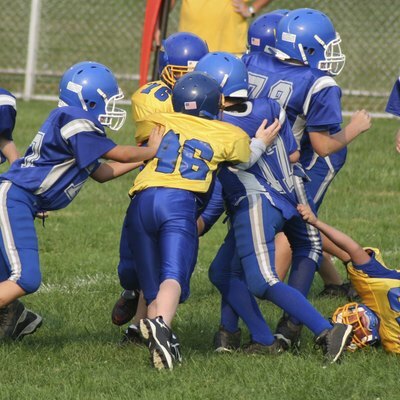 Can You Wear Eyeglasses Playing Football? 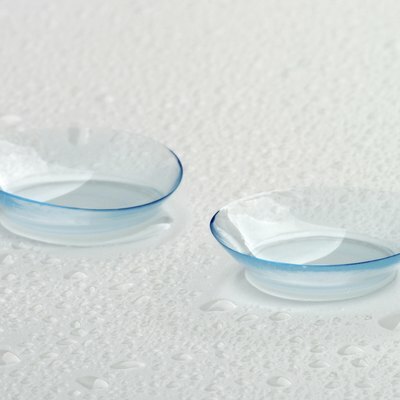 What Happens When You Never Take Your Contacts Out? 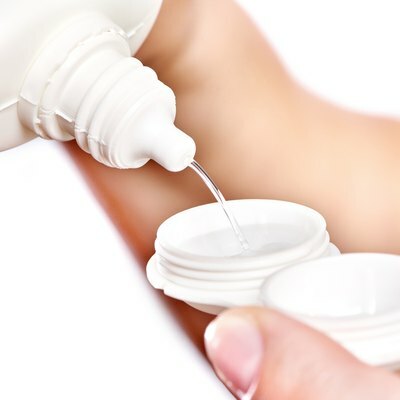 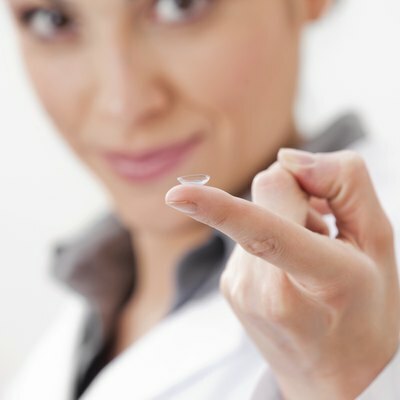 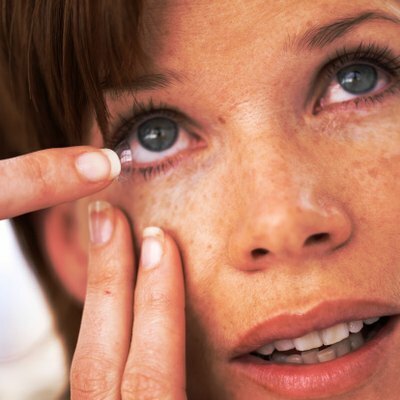 How Do I Prevent Protein Buildup on My Contact Lenses? 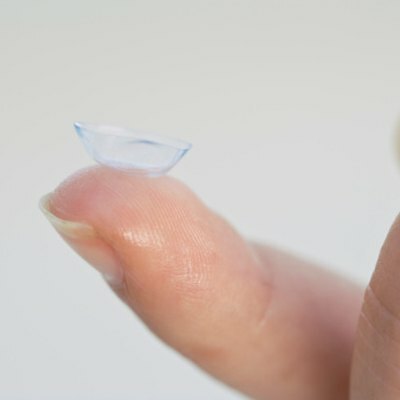 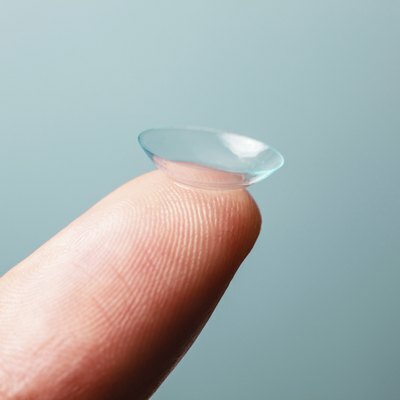 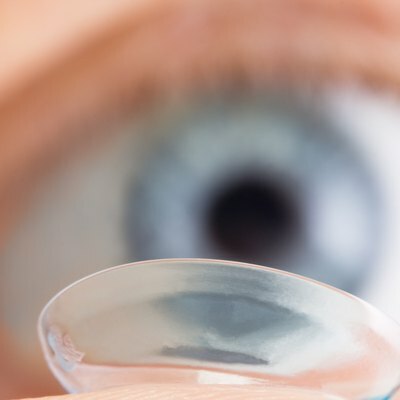 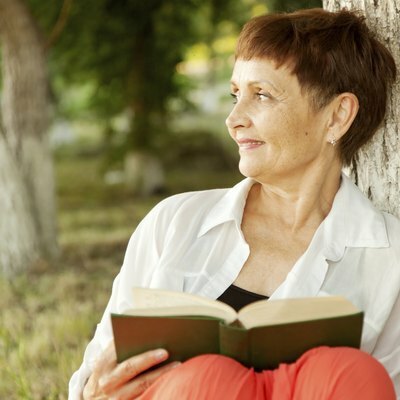 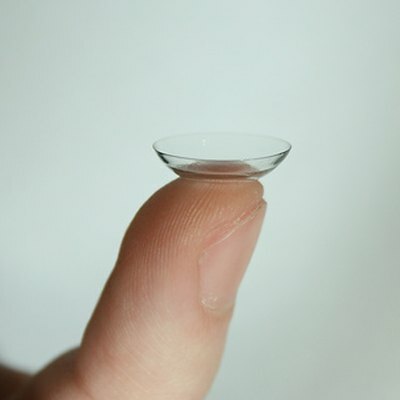 Which Are the Best Multifocal Contact Lenses?